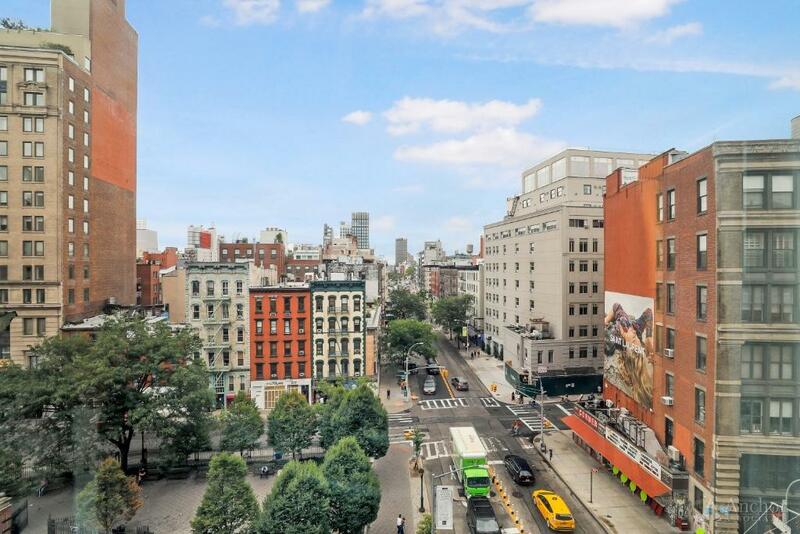 1 of 8 - Large Living pace W/ Beautiful City Views! 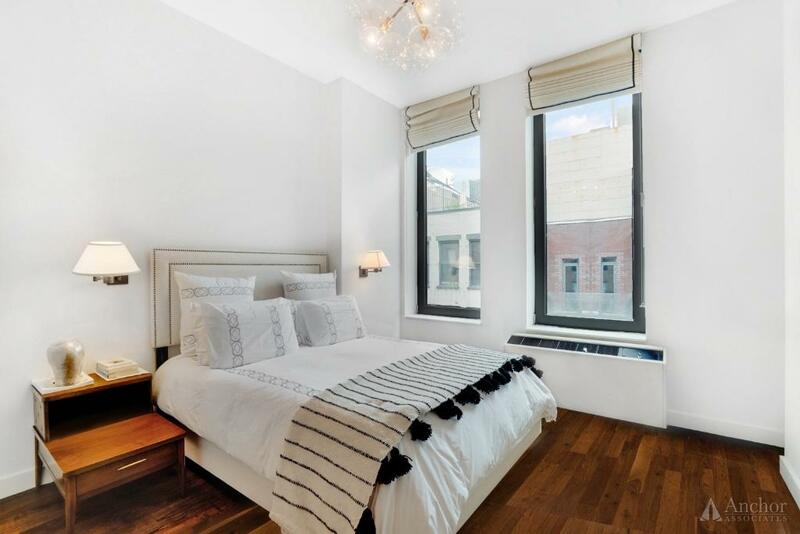 Open the door to your dream apartment, right in the heart of New York City's most desired neighborhoods... 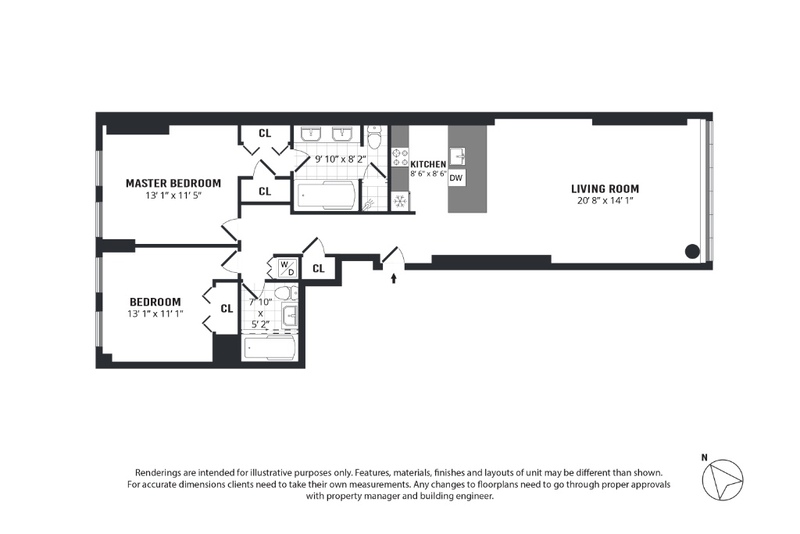 Enter a large, marvelous open space with 10' high ceilings and oversized windows, revealing breathtaking urban views! The living room also features beautiful genuine hardwood floors and incredible living space to relax and entertain. 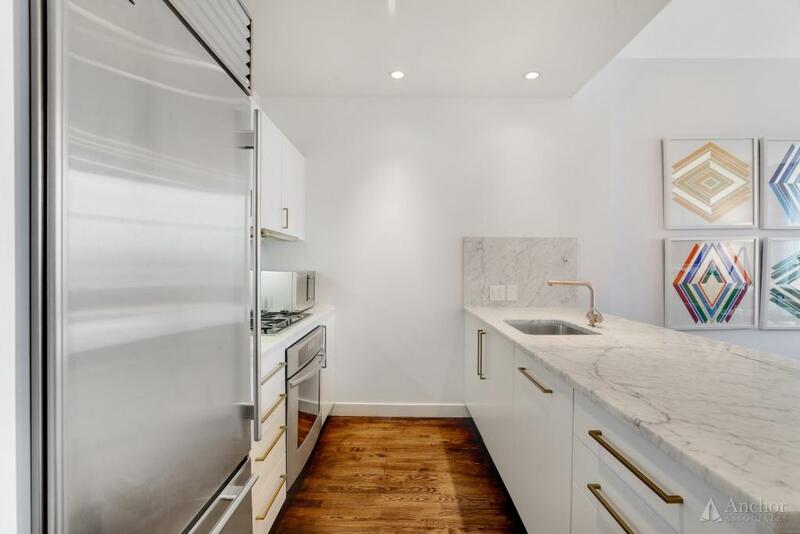 The State-Of-The-Art open kitchen will make your cooking experience super convenient with it's extra large Carrara Marble countertop, top-of-the-line stainless steel appliances, white cabinets with expensive gold handles and a custom door panel ready dishwasher! 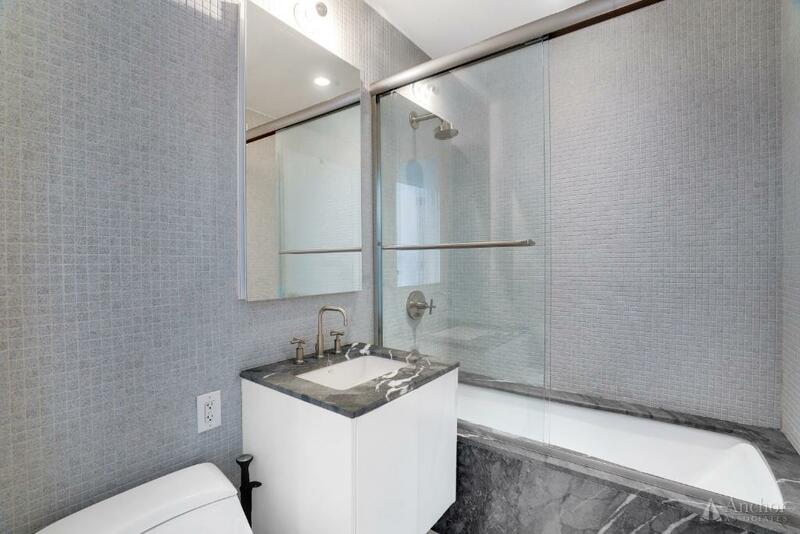 On the other side of the apartment you will find the incredible master bedroom, featuring great space, wonderful natural light, "his & hers" build-in closets and a stunning En-Suite bathroom with a double vanity, a bathtub+shower and expensive modern fixtures. Right by it you'll find the second bedroom, also featuring a great amount of space, as well as great natural light and a built-in closet. 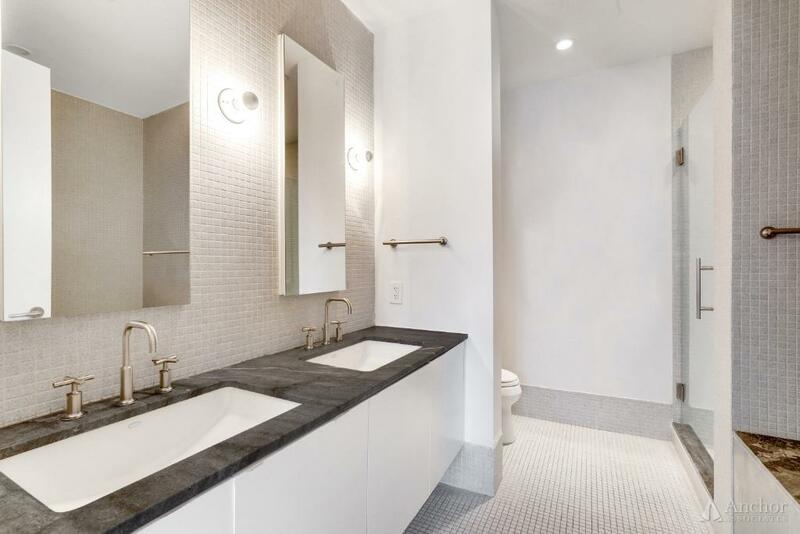 To make your living situation more comfortable, you'll enjoy a guest full bath with modern fixtures and a tub, and an in-unit washer/dryer! 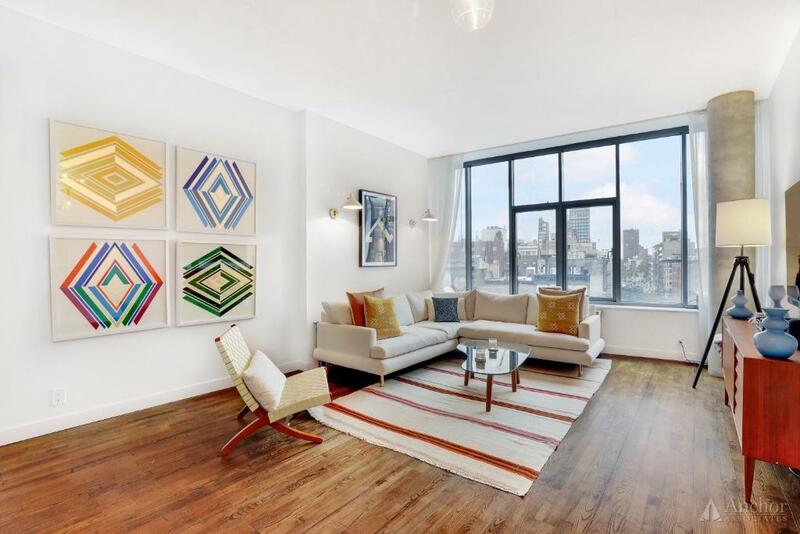 This remarkable unit is located on the 6th floor of a luxury doorman building. Enjoy entering a beautiful lobby with a concierge, as well as classy elevators and an on-site health club! 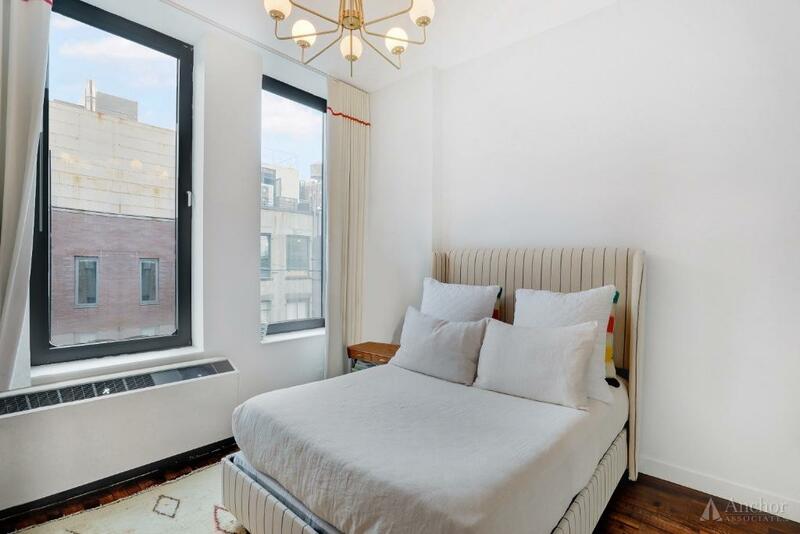 **AREA** PRIME SOHO LOCATION! This building puts you right in the beating heart of NYC, surrounded by the best restaurants, cafes, bars and boutique shopping. Enjoy everything that this city has to offer, all within walking distance! This Apartment is available for a short-term rental (6-10 months) and will be delivered FULLY FURNISHED! Price quoted is off a 10 month lease, shorter leases may require a higher rent.